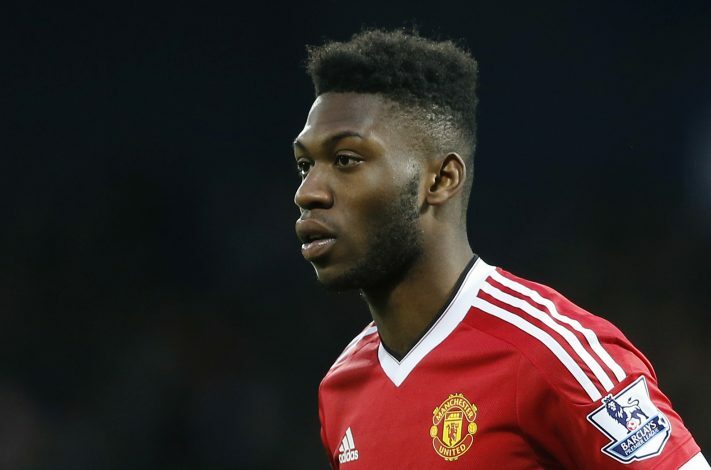 Timothy Fosu-Mensah has signed a new contract with Manchester United, the club’s official website has confirmed. Fosu-Mensah joined Manchester United back in 2014, under the management of Louis van Gaal. He began his career in England at the academy level, representing the club’s u21s team. The young Dutchman made his first team debut in February 2016, in a 3-2 win over Arsenal. He has since been in and around the first team, and has managed to make 12 appearances under both Van Gaal and Jose Mourinho. Fosu-Mensah can play as a center-back, a full-back and also a defensive midfielder. The 18-year-old is not only versatile, but also very effective in each of the positions, and is therefore seen as one of the most brightest talents United currently possess. The Red Devils have now tied their young starlet to a new long-term contract, which will last until June 2020, with the option to extend for a further year. “I am delighted to have signed a new contract here at Manchester United. United boss José Mourinho also had his say on the new deal.